In celebration of the agave spirit London Mezcal Week brings a week-long Mexican fiesta to bars across London with tastings, dinners, talks, parties and special cocktails. The Lost Alpaca, the new basement bar at Floral by Lima is serving up its signature Lima Negroni while the bar at Ella Canta carries a great selection of carefully-sourced rare mezcals. The Oaxacan Art Show at Juju's in Shoreditch explores the relationship between art and mezcal in Oaxacan culture. But the headline event of the week is the Mezcal Tasting Festival, a full-scale agave takeover at TT Liquor. 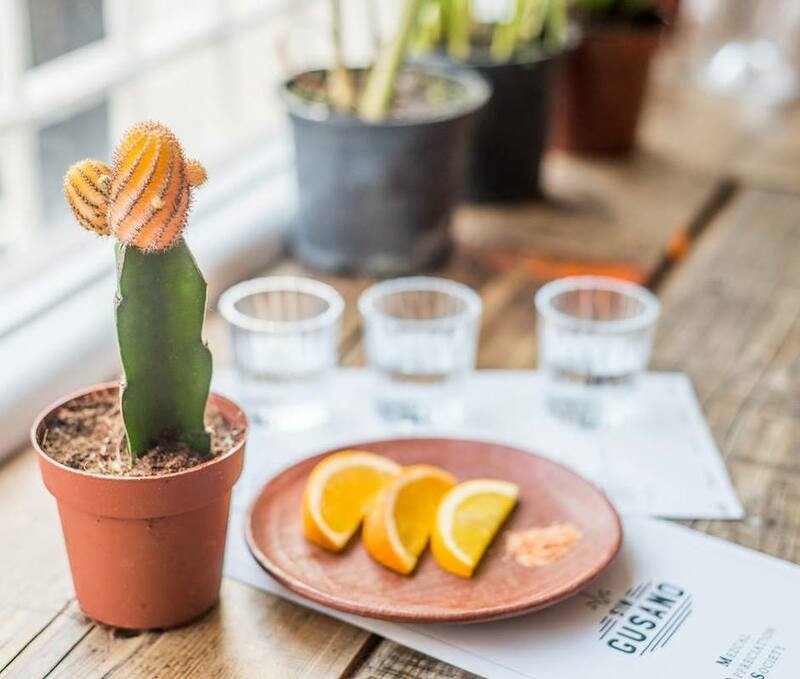 Finally, not to be missed, London's only dedicated mezcaleria, Sin Gusano, hosts five special events including a mezcal master class hosted by Victor Perez. What are the best dining options near London Mezcal Week London? London Mezcal Week gyms, sporting activities, health & beauty and fitness. The best pubs near London London Mezcal Week. London Mezcal Week clubs, bars, cabaret nights, casinos and interesting nightlife. Where to have your meeting, conference, exhibition, private dining or training course near London Mezcal Week. From cheap budget accommodation to luxury 5 star suites see our deals for Sin Gusano hotels, including Ace Hotel London Shoreditch from 85% off.